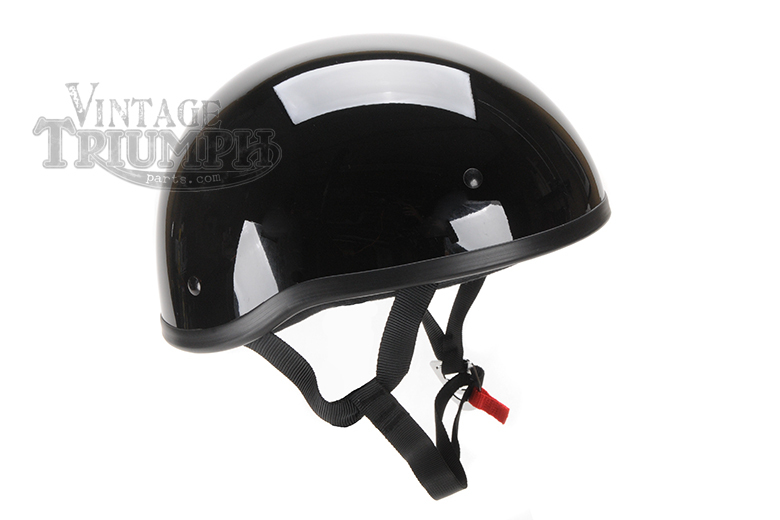 Black Skid Lid Vintage Style Helmet. Black Skid Lid Vintage Style Helmet. Contoured helmet with a low-profile fit, Thermoplastic alloy injected shell, With D-Ring Retention Straps. Meets or Exceeds D.O.T. Standards.